We love rocks & minerals! At Mini Me Geology, we are proud to offer high-quality rock and mineral collection kits for kids, classrooms, stem classes and camps, home school geology lessons and collectors. 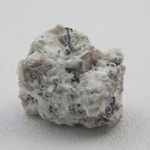 We offer several lines of rock and mineral collections for that are designed by a professional geologist to be interesting, fun and educational. 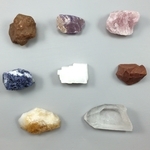 We offer collections of minerals, igneous rocks, sedimentary rocks, metamorphic rocks, and fossil kits. We also offer individual samples of rocks, minerals and fossils for collectors and school projects. We also offer a line of chakra crystals and metaphysical stones and cleansing kits that you are sure to love. Save big on these closeout items as we make room for new and exciting products. 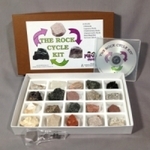 Mini Me Geology’s rock and mineral kits are perfect collections for kids and teens who love geology. Mini Me Geology was launched with the goal of making science fun for kids. Teens love geology and our kits are designed for our future scientists with great experiments and activities. Mini Me Geology's collection kits are great for kids and adults of any age who want to learn how to identify samples and have fun along the way. 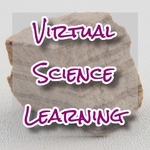 Mini Me Geology now offers online tutoring and geology lessons via Skype. Perfect for students who need help with their Geology, Earth Science or Environmental Science classes. Contact us for more details. If you are looking for a special mineral sample to add to your collection or to begin collecting we are glad that you are here. 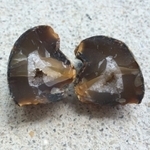 We have everything from beautiful garnets to unique minerals like aragonite crystals and Herkimer Diamonds. Igneous Rocks form by some of the most interesting methods of all rocks on Earth. Kids love the varied colors, textures and properties of our igneous rock samples. 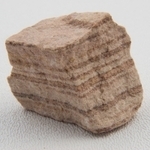 Sedimentary Rocks are some of the most beautiful and interesting rockd found in the Earth’s crust. Mini Me Geology’s sedimentary rock samples provide a wide range of sediment types, colors, and textures because they were made in rivers, lakes, oceans and deserts. 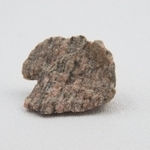 Metamorphic Rocks are rocks that used to be either sedimentary or igneous rocks. Through varying amounts of heat and pressure, these rocks were transformed into another rock known as a metamorphic. Fossil samples give us a little history of our Earth in a way that rocks cannot by telling us about the plants and animals that once roamed and still hang out on land and in our waters. 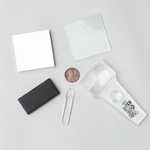 Use these great geology tool accessories to help identify your rock and mineral samples. Thrill the kids in your life with a one-of-a-kind geology birthday party. 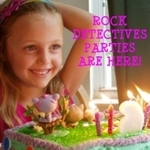 The Rock Detectives are here to provide you with hours of party fun. Celebrate with the Rock Detectives mineral, crystal and rock collections and activities, geode cracking, panning for minerals and storage box creation and more. Throwing a party is simple with our geology birthday party packs and planning eBook. The body has seven major Chakra centers through which we gain physical, emotional and spiritual energy. For optimum wellness, it is beneficial to have all of your chakra centers balanced, clear and energized. Each Chakra focuses on a specific area of your body and is associated with a different color.